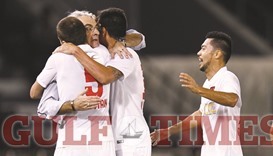 It’s no secret that Al Rayyan fans have endured a frustrating time over the years, thanks to their team’s inability to translate promise and potential into titles as often as they would have wanted. 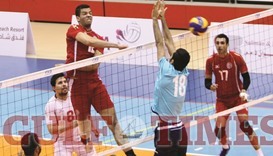 Action from the match between Al Arabi (in red and white) and Al Wakrah in the Qatar Men’s Volleyball League yesterday. 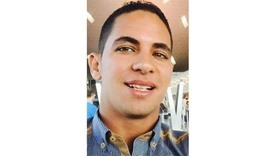 An Egyptian expatriate was killed in a road accident on Thursday when his car overturned after one of its tyres burst near Al Wakrah town before noon. He was the sole occupant of the vehicle.